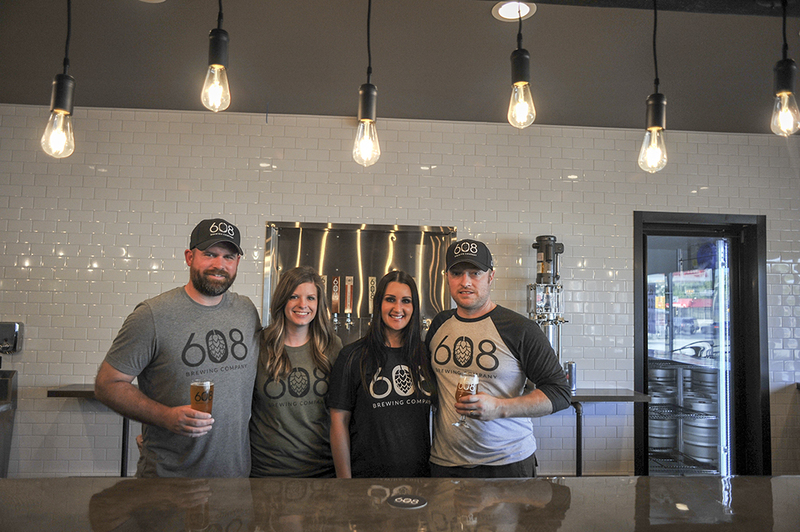 Phil Humphrey doesn’t mince words when he talks about his favorite beer styles and what he wants to brew at 608 Brewing Co.
“We’re focusing more on the newer, trendier beer styles—you could say the New England IPA for sure,” Phil says of the soon-to-open La Crosse, Wisconsin, brewery. About four years ago, Phil really started getting into IPAs. Unfortunately, the ones he liked to drink were rarely, if ever, distributed to Minnesota. Rather than seek them out via trade groups, which he often did, he started to tinker with his homebrew recipes in order to mimic the beers he liked. That led him to diving into kettle sours and pastry stouts (a term he doesn’t exactly like, but one used to describe stouts heavily brewed with adjuncts like cacao nibs, coconut, and other items also used in making pastries). 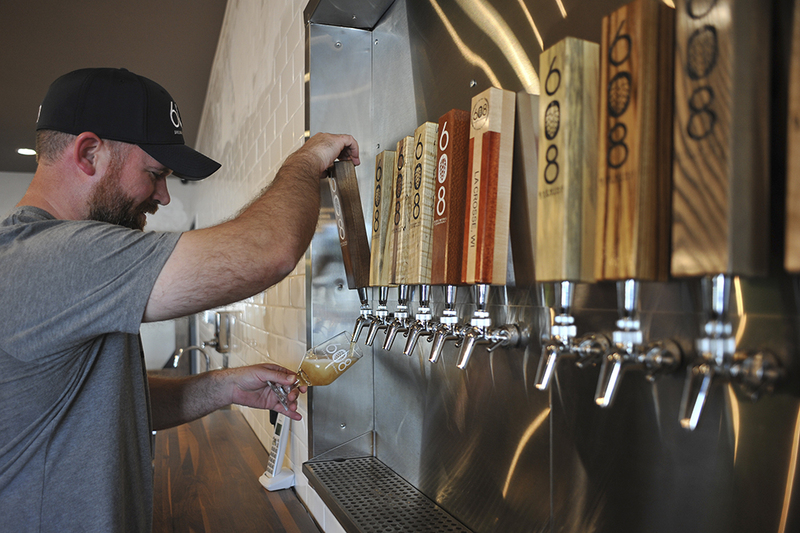 La Crosse’s beer roots run deep. 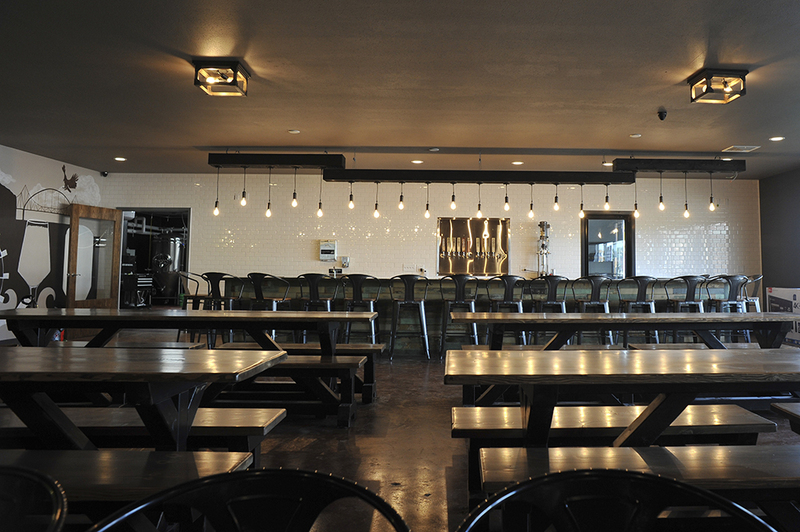 Longtime brewery Pearl Street is based there, as well as craft brewery Turtle Stack and the large-scale production brewing facility City Brewing. It’s a college city that’s become known for its large Oktoberfest celebration (608 is situated along the festival’s parade route). Even its downtown movie theater, Rivoli Theatre and Pizzeria, serves craft beer on tap and in bottles. 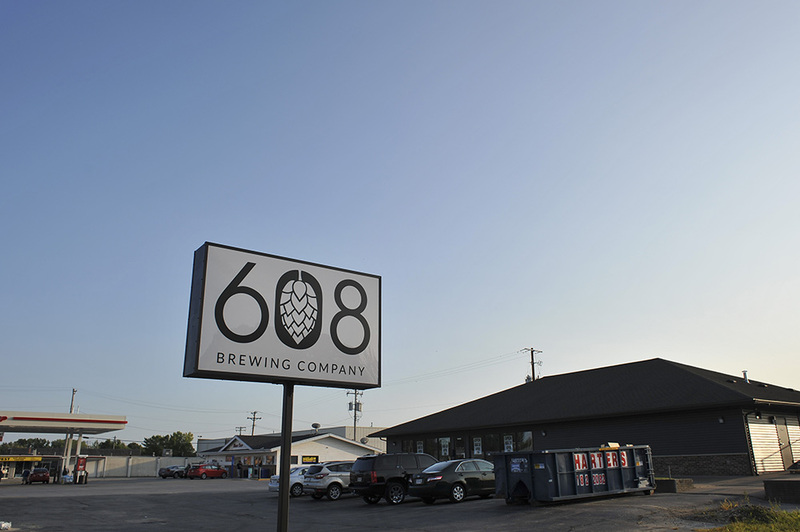 It’s been a race to get 608, named for La Crosse’s area code, open by this summer. Phil, his wife and co-owner Lorie, and fellow couple and co-owners Ryan and Danielle Beach have entirely transformed the former Flooring Interiors showroom in six months. 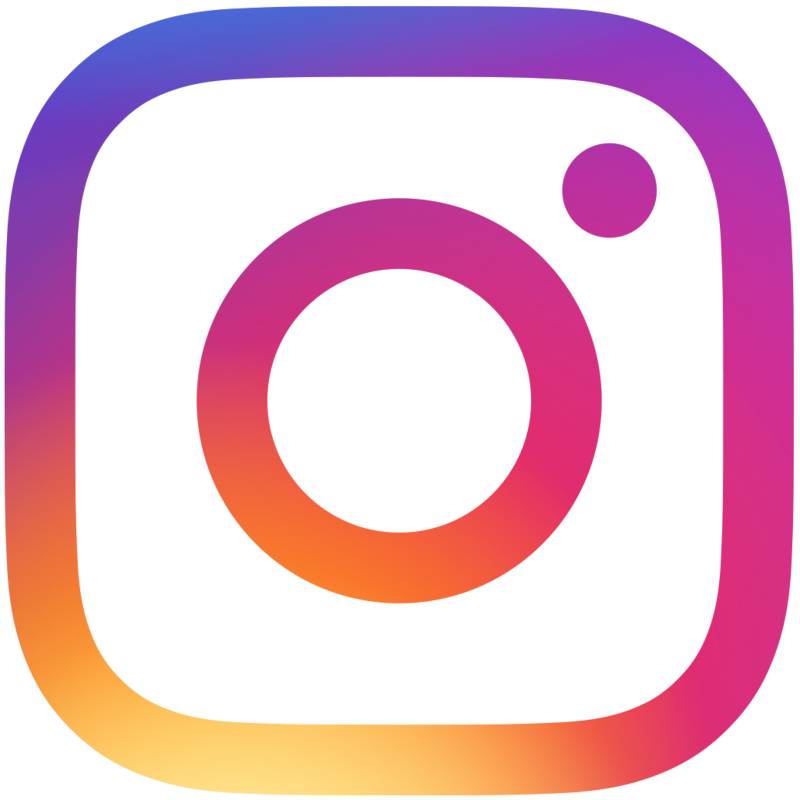 They say they did approximately 80 percent of the work, partly because they didn’t have the funding to hire people to do it. “We had to go through with sledgehammers and break everything out,” Ryan says. But, “people like seeing that, the sweat equity,” adds Phil. Their hard work has paid off. Danielle used old barn panels from her grandparents’ roughly 130-year-old barn to cover one wall of the 2,500-square-foot taproom. Boards along the bar came from a 135-year-old building from downtown La Crosse. 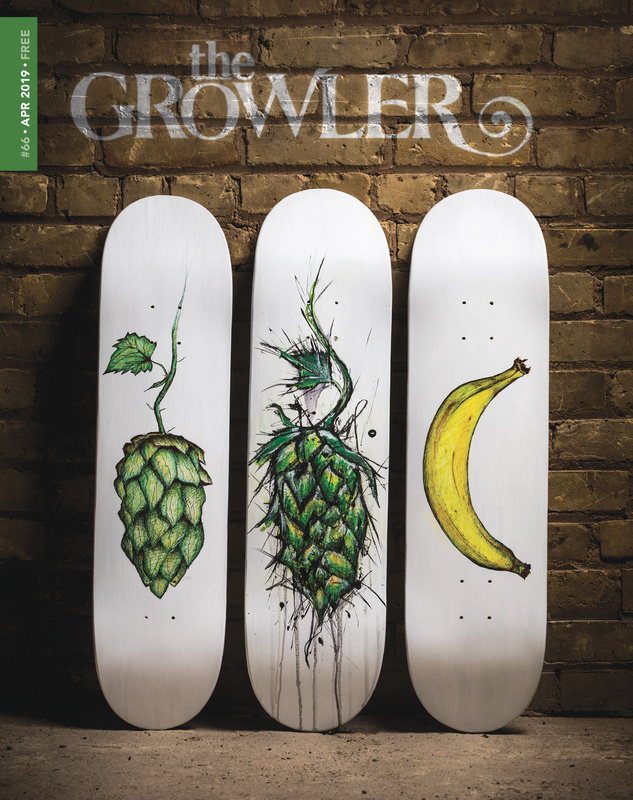 The team has used locally crafted items and talent to outfit the taproom whenever possible. Tap handles were made in Oshkosh, where the Beaches live. A local artist was in the middle of painting a mural of the iconic Mississippi River Bridge when we visited. 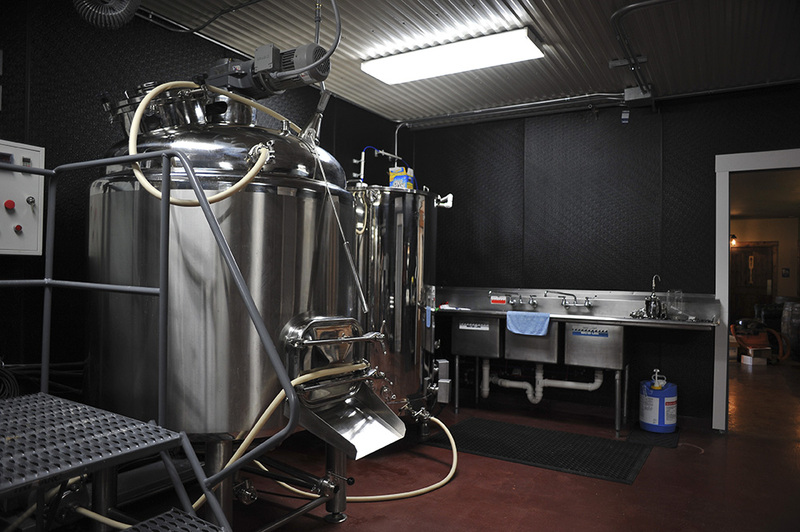 As for the brewing space, it’s 1,500 square feet in size and houses a seven-barrel brewing system and five seven-barrel fermentors. Phil says that he won’t brew any lagers due to how long they take to ferment, but that there is a plan to add more in the future.